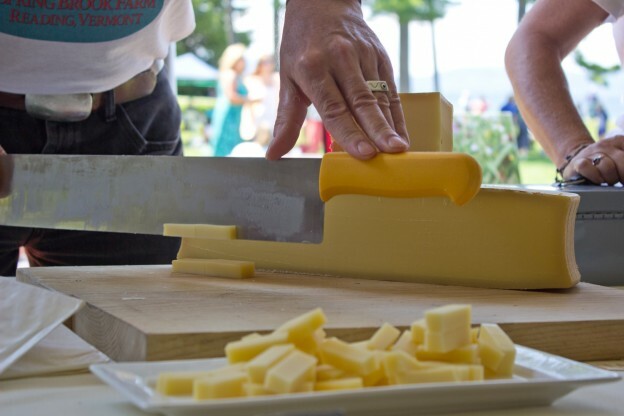 The Vermont Cheesemakers’ Festival is quickly becoming our favorite event of the summer. 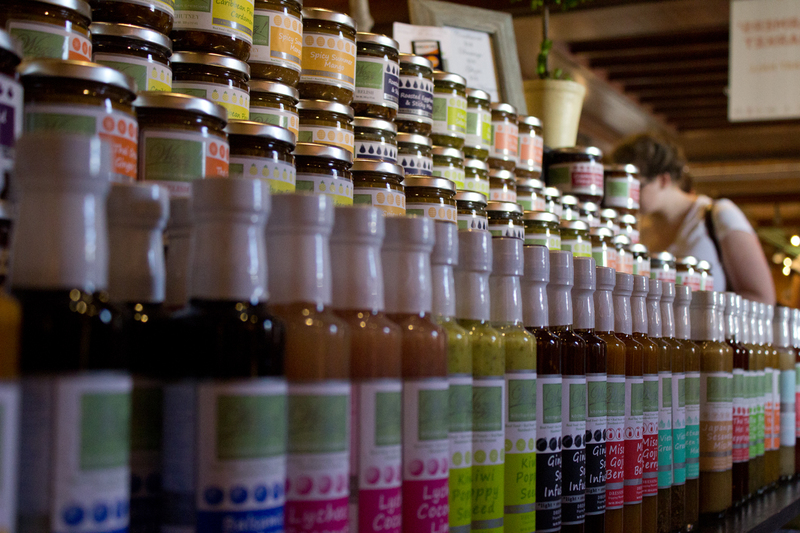 A quintessential Vermont Experience that is not to be missed, VCF and Shelburne Farms host forty of the best cheesemakers from Vermont, loads of local artisan food purveyors and the leading Vermont wine, beer and spirit producers. Throw in workshops by world-renowned cheese authorities, food demonstrations and samples, samples samples – and you have the recipe for an amazing weekend. Stay tuned for more pictures of the Vermont Cheesemakers’ Festival as well as several interviews and stories on some of our favorite presenters and producers. 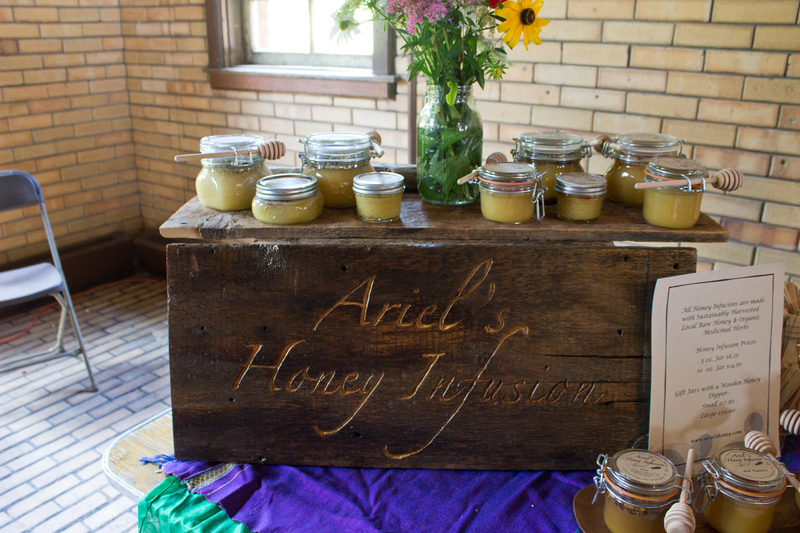 Ariel’s Honey Infusions are made with raw, local honey from New Haven and Westfield, Vermont. Kicking things up a notch with some Wozz! 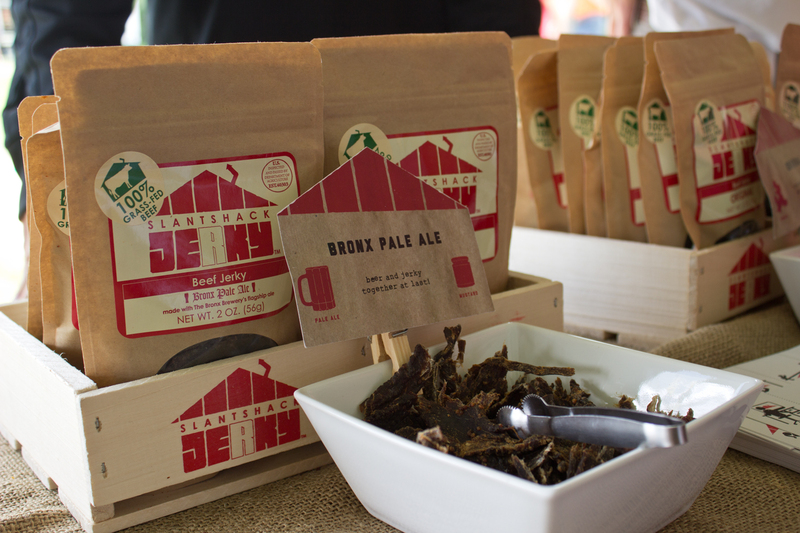 Mixing beer and jerky – could things get any better? Slantshack Jerky has the right idea. 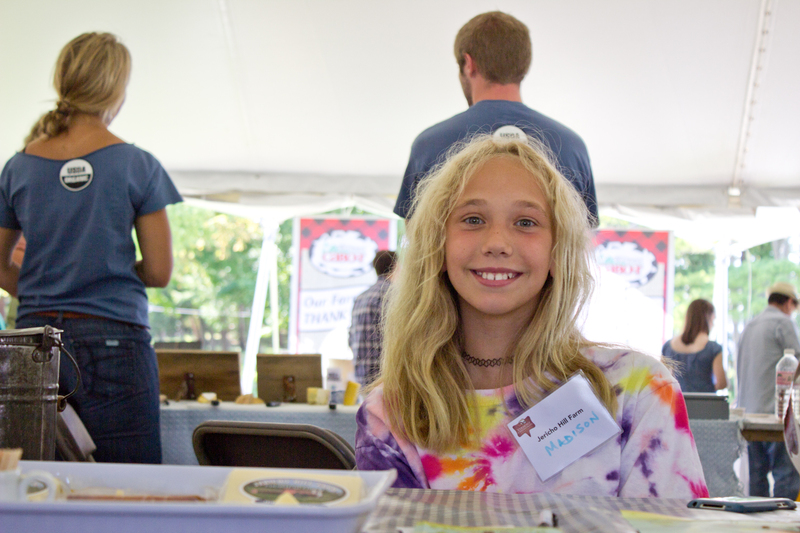 Quite possibly the youngest cheesemaker of the bunch – Madison from Jericho Hill Farm. 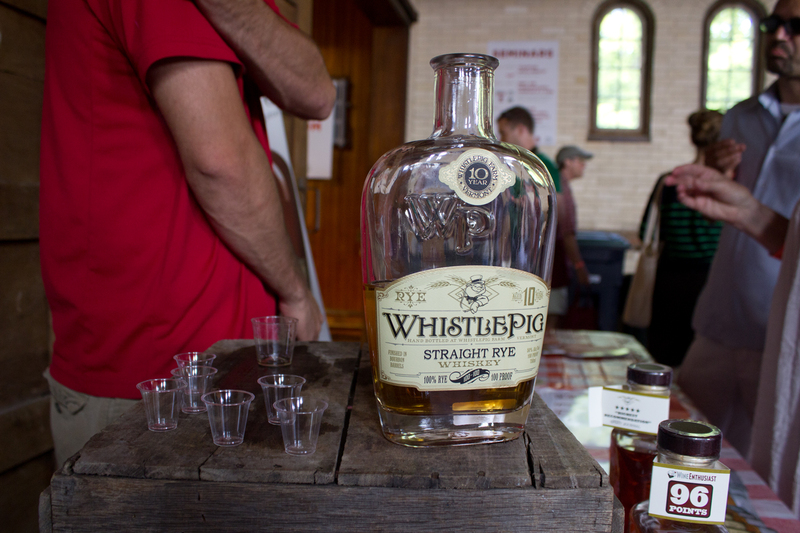 It’s not a surprise that this bottle of Whistle Pig is almost completely gone – or that they had one of the largest crowds around their table. It’s amazing. Whoever arranged for the weather today deserves a raise. Doesn’t get more beautiful than Shelburne Farms. This entry was posted in Eat & Drink, Food, Live, Things To Do and tagged Ariel's Honey Infusions, Cabot, cheese, Cheesemakers, Creamery, Dairy, Festival, honey, Jericho, Jericho Hill Farm, Jerky, Kitchen, Shelburne, Shelburne Farms, Slantshack, Slantshack Jerky, Summer, Vermont, Vermont Cheese, Vermont Cheese Council, Vermont Cheesemakers, Vermont Cheesemakers' Festival, VT, Whiskey, Whistle Pig, wine, Wozz! 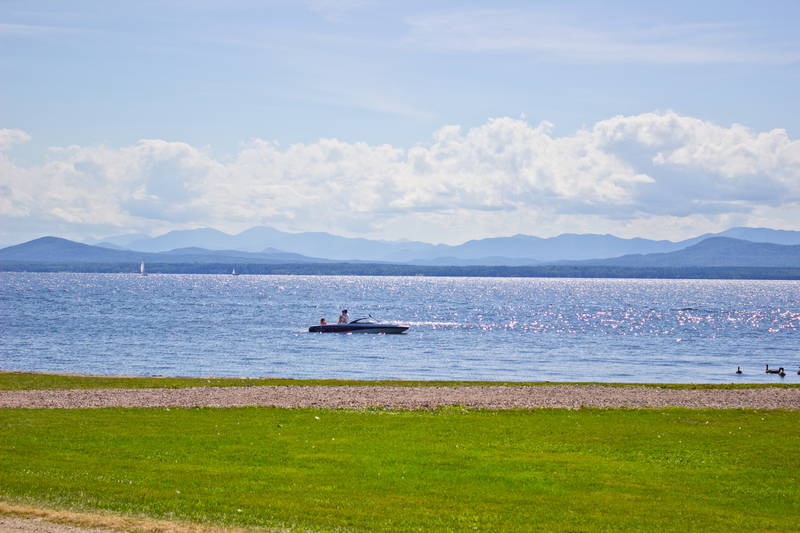 on July 21, 2013 by Vermont.com Staff.